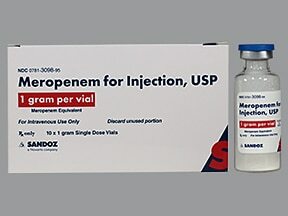 What conditions does Meropenem Vial treat? 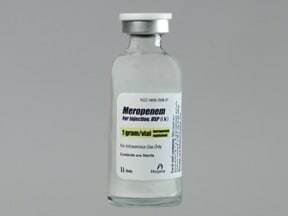 Tell your doctor right away if you have any serious side effects, such as: easy bruising/bleeding, hearing changes (such as decreased hearing, ringing in the ears), mental/mood changes (such as confusion), numb/tingling skin, swelling ankles/feet, unusual weight gain, unusual tiredness. 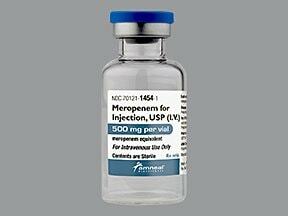 Get medical help right away if you have any very serious side effects, such as: seizures, unusual weakness. 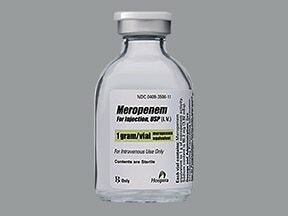 List Meropenem Vial side effects by likelihood and severity. 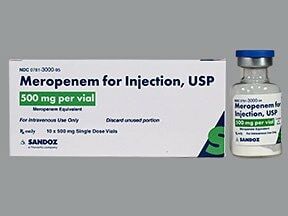 Before using this medication, tell your doctor or pharmacist your medical history, especially of: brain disorders (such as seizures, head injury, tumor), kidney disease, stomach/intestinal diseases (such as colitis). 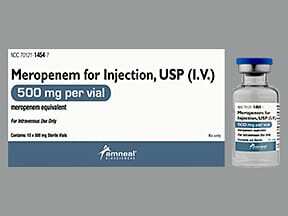 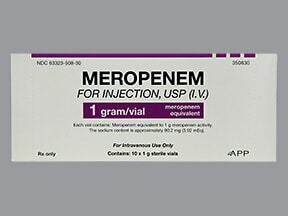 What should I know regarding pregnancy, nursing and administering Meropenem Vial to children or the elderly? 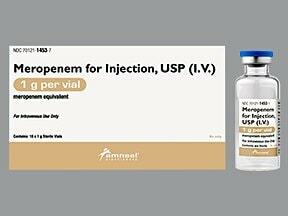 Some products that may interact with this drug include: valproic acid and related drugs (such as divalproex sodium, sodium valproate). 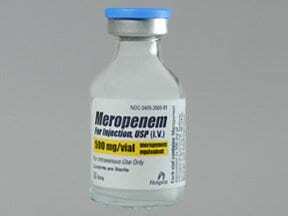 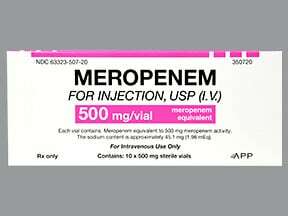 Does Meropenem Vial interact with other medications? 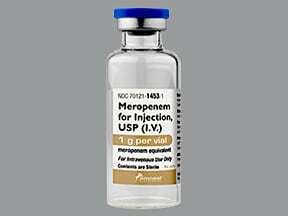 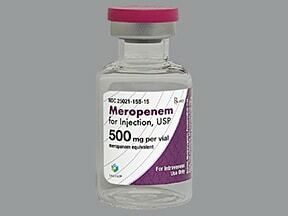 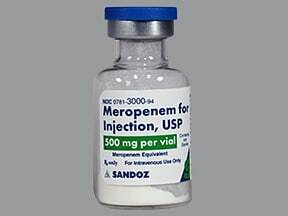 Are you taking Meropenem Vial? 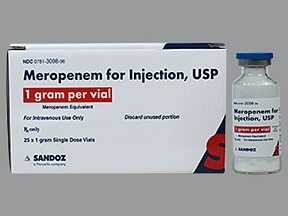 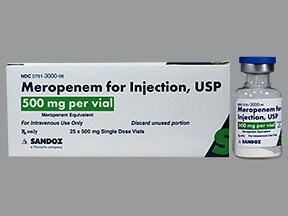 Are you considering switching to Meropenem Vial? 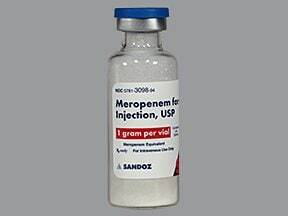 How long have you been taking Meropenem Vial?